Now held on the first Wednesday of the month, Muddy MWh meetups have returned! 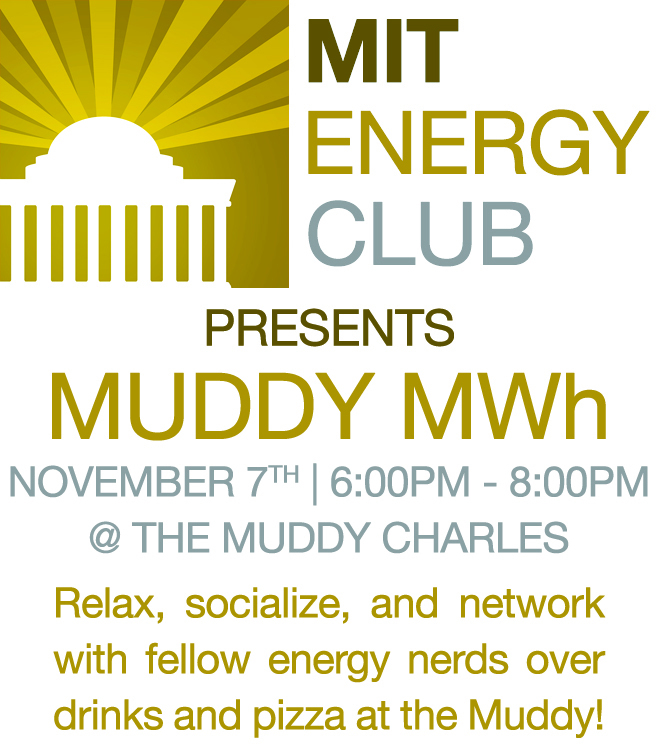 Join your fellow energy nerds at the Muddy to talk about all things energy over drinks and free pizza. Kick back, relax, and socialize Energy Club style!